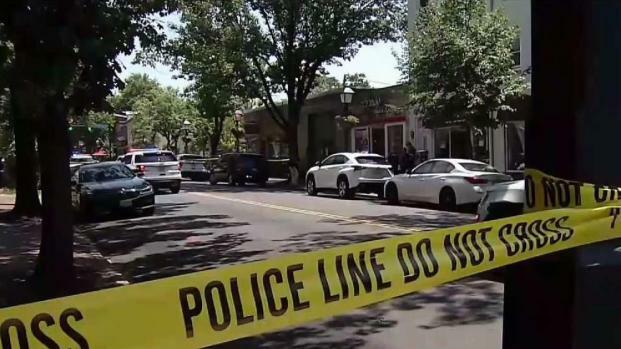 Police revealed graphic new details Wednesday on the killing of a man this summer inside a store in Old Town Alexandria. Bradford Jackson, 65, was found dead July 13 inside Window Universe on busy King Street. 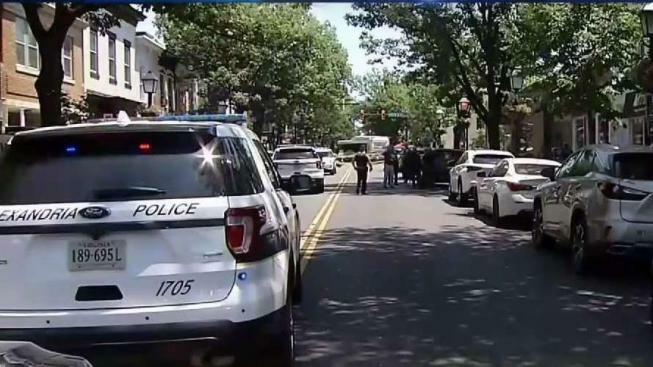 An apparent stranger, 34-year-old Pankaj Bhasin, of New Jersey, was found naked in a car nearby and arrested in his murder. Alexandria detectives spoke at a hearing Wednesday regarding whether the case should move forward. "There was blood everywhere I looked," one detective said. Jackson was found with cuts to his head, neck and torso. A box cutter was found nearby. A dry-erase marker also is believed to have been used in the attack. The marker's cap was found embedded in the victim's body, police said. The rest of the marker was found in a Mercedes with Bhasin. Friends of Jackson attended the hearing and wiped away tears. Some posted signs near the courthouse that said, "Justice for Brad. We will never forget." "He was a very, very good friend, and important to this community, and we're not going to let anyone forget that this happened," friend Sarah Bryan said. A UPS driver testified that he went to drop off a package and saw a man matching the killer's description, kneeling on the floor praying. Then, the driver said the man ran out of the second-floor business and jumped into a Mercedes parked on King Street. The driver said a naked man opened the back passenger-side door and jumped into the backseat. "I was yelling at him to get out, screaming at him to get out," she said. The man killed on the job in Old Town Alexandria on Friday was remembered on Monday as a friendly man without enemies. News4's Julie Carey reports. She and her daughter got out of the car and repeatedly locked it, with the man inside, until police arrived. Officers arrived and found Bhasin in the car and Jackson dead in the business in the 1200 block of King Street. A medical examiner later determined he died of multiple blunt force and sharp force injuries. Prosecutors pointed to the use of the marker in the crime as evidence of malice. Defense attorney Peter Greenspun focused his comments on Bhasin's demeanor at the scene. He showed no emotion, Greenspun said. Bhasin's brother attended the hearing. He declined to comment on Bhasin's mental health but offered these words to Jackson's friends: "I'm really sorry for their loss." The judge determined there was enough evidence for the case to go before a grand jury, which will decide whether Bhasin should be charged with first- or second-degree murder. 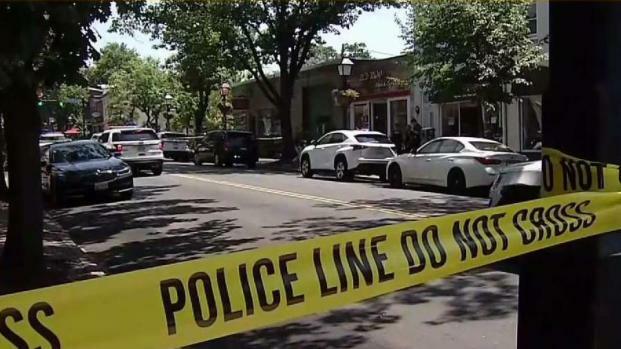 Police arrested a 34-year-old man in the death of a man discovered dead inside an Old Town business. Northern Virginia Bureau Chief Julie Carey reports. Bhasin is jailed in Alexandria.